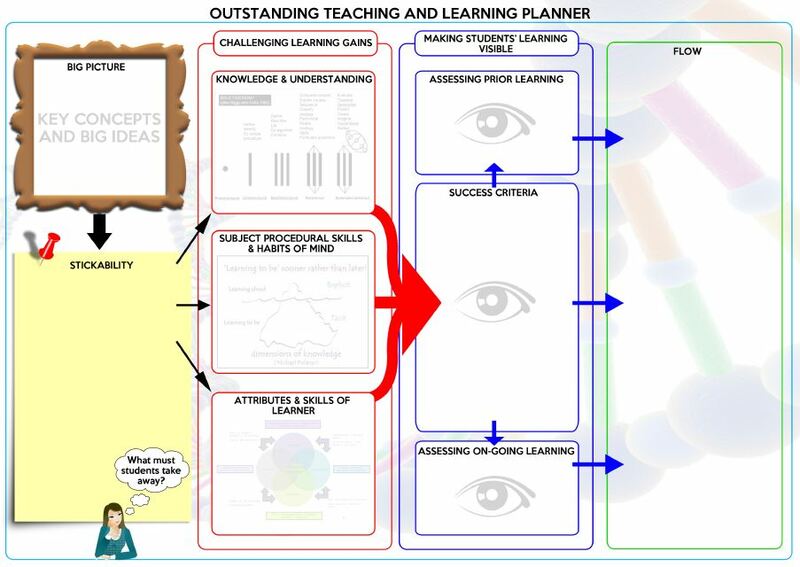 I’ve started sharing some thoughts about reviewing outcomes for Pupil Premium funded pupils. I wonder to what extent looking at these sub-groups actually helps schools or whether the issues that manifest themselves in poor outcomes for disadvantaged pupils affect all pupils; the impact is just greater. 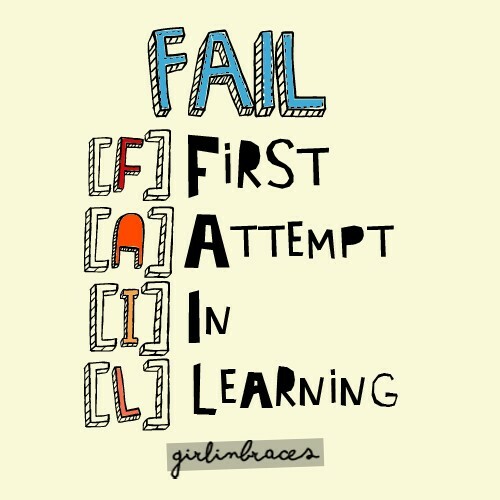 The first blog post is DIY Review of Pupil Premium – Start at A; it focuses on attendance and assessment. Once you’ve got pupils in you need to get them to behave; pure and simple. Disadvantaged pupils are far more likely to be excluded, for a fixed term or permanently, than their more advantaged peers. These are averages and pupils from disadvantaged backgrounds will vary hugely in their behaviour; angelic to very challenging and every point in between. It’s true for all sub-groups; aggregated data matters less when dealing with individuals. 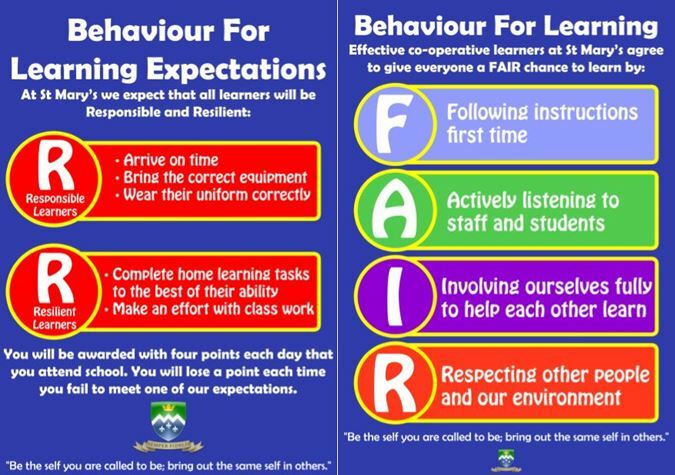 The consistency and inevitability of all staff will determine whether the school’s behaviour system works. 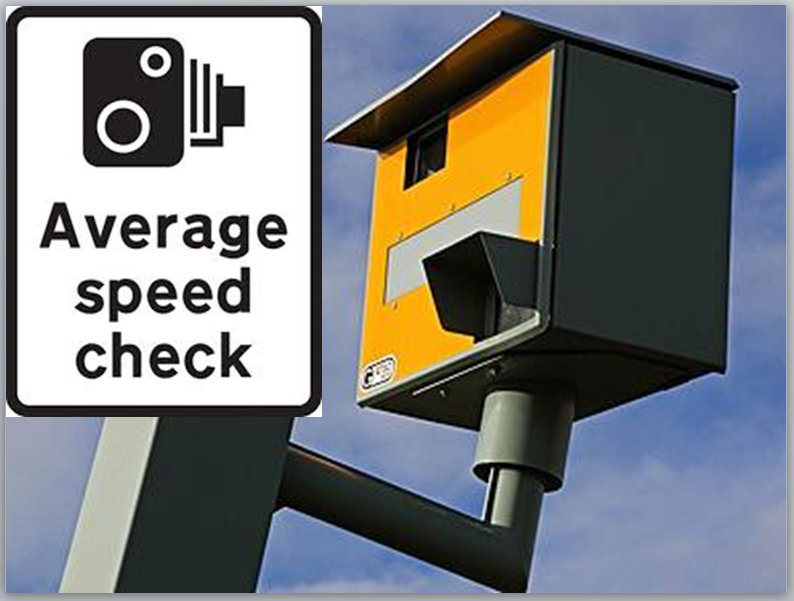 The analogy is the average speed camera – more details here; the proof of the pudding is in the supply, short term contract and newly qualified teachers’ classrooms. A few simple rules – it’s not rocket science; respect and listen always appear in any list – and clear lines for dealing with misbehaviour. I always say “the boundaries must be made of rubber”. In keeping pupils on the straight and narrow as you don’t want to do them harm. Also take care when saying to pupils, “You know the rules”. They do but the street rules they survive by may be different to the school’s; be precise in describing the behaviours you want. If children and young people are to learn they must feel and be safe and secure. 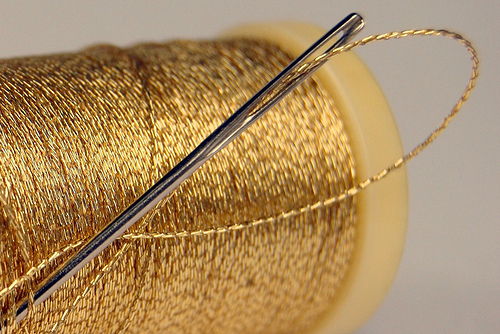 There is often a tension here between trying to keep an individual pupil in your school and the learning of the many. You won’t win them all but the systematic off rolling we’re seeing in some schools needs to be challenged; it’s not about behaviour, it’s about league table positions. The poorest, most disadvantaged, most needy invariably lose out. 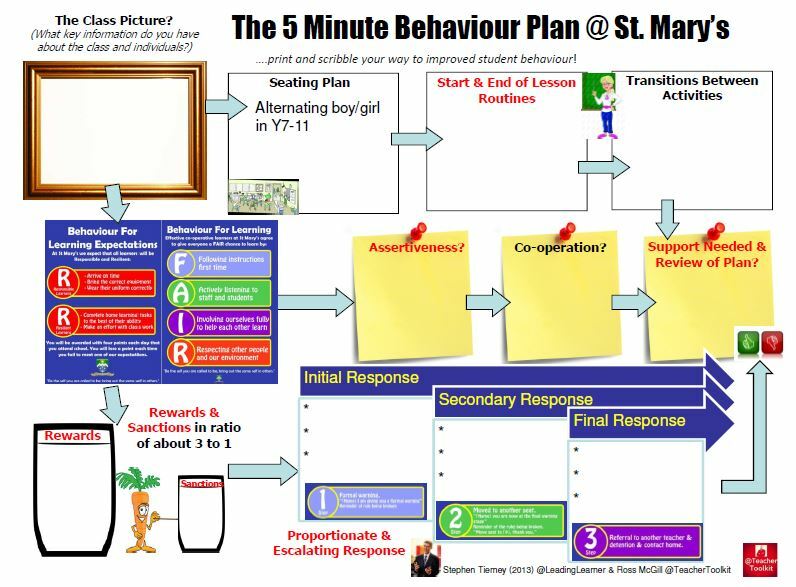 Getting pupils to behave is hard enough; a greater challenge is buy in. Developing a sense of belonging where pupils see the school as their school not only supports good behaviour but takes it to a different level. “Why would I not want to behave? This school’s success is also my success”. It is this deeper sense on connectedness that we must strive to develop. The roots are in showing respect and care for each pupil and creating opportunities for them in the classroom and beyond. To belong: I need you to know me as a person, a unique human being (role of form tutor can be massive here); I need you to teach me well and have high expectations of me (great teaching matters more to the disadvantaged child than others; it has more impact on her/his progress); I need you to develop me as a whole person (let’s compensate for opportunities that poverty may deny children and young people; music lessons, theatre trips paid for by Pupil Premium funding) and I need a part to play, to understand how I fit in (prefect, sports leader … the list is vast). The last two need to be monitored carefully. This is to make sure that pupil premium funded pupils aren’t excluded or exclude themselves. These are very much “notes to self”; we’ve so much more to do across all our academies. Hope you are finding them of some use. 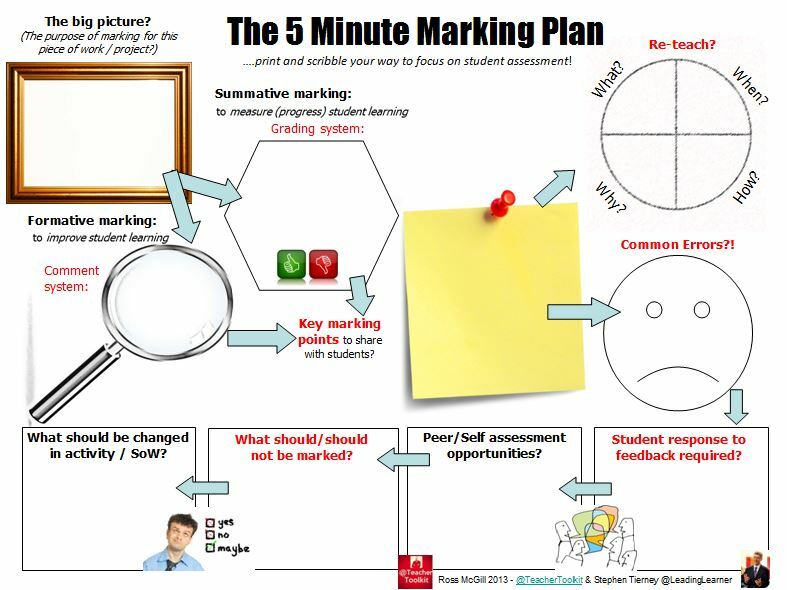 « Over Marking and Under Planning?